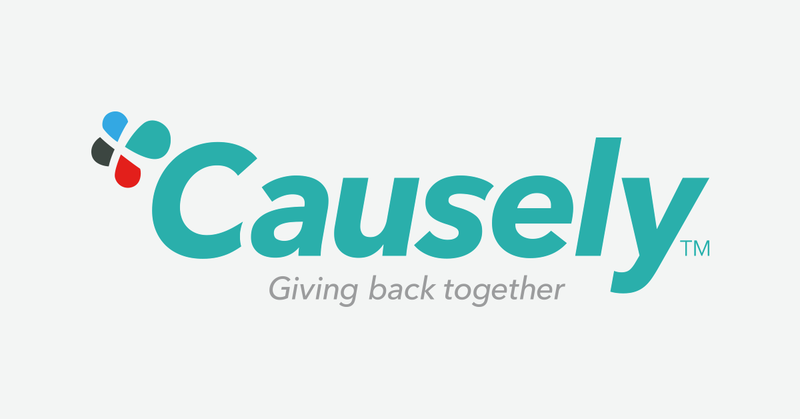 At 865 Fitness, giving back is a big deal. 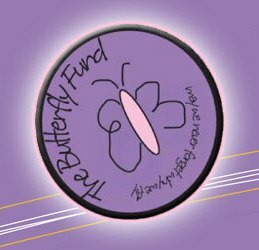 Near and dear to our hearts are The East Tennessee Butterfly Fund and Volley4Life. 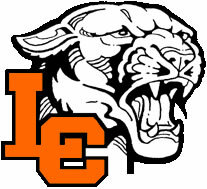 We also support Lenoir City High School Athletics and each month we support a separate charity using our Facebook check-ins through our Causely partnership. Try a FREE class at 865 Fitness before committing to a membership!